When left untreated, tooth decay can lead to a host of serious oral health issues, including severe pain, infection, and even tooth loss. Early detection is key for maintaining healthy teeth and gums. 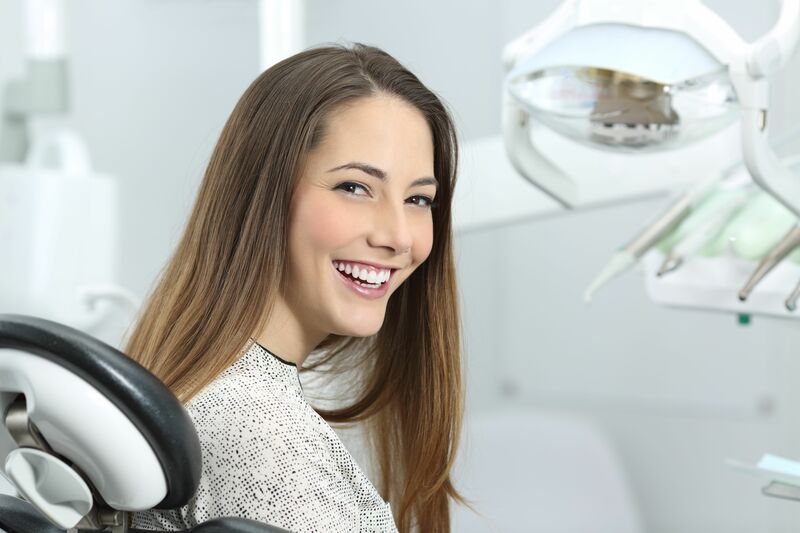 At Signature Smiles Family and Implant Dentistry in Woodinville, WA, we utilize the latest dental technology to provide streamlined, accurate care for our patients. The DIAGNOdent® cavity detection system can identify signs of caries before they are visible to the naked eye. Today, we will explore the benefits of DIAGNOdent laser cavity detection and discuss how this revolutionary device works. Dental caries,­ or cavities, often begin in unnoticeable areas, such as the deep grooves and fissures of the teeth. If left untreated, the decay can spread as the bacteria continue to populate. While a small cavity can be repaired with a simple dental filling, a larger cavity often requires a crown, root canal therapy, or both. In some cases, decay can be reversed if detected early enough. Simply stated, the sooner cavities are detected, the better. In addition to preserving your oral health, early detection will also help you save a tremendous amount of time and money on restorative dental procedures. Traditionally, dentists used bitewing x-rays and a dental explorer to detect caries. Although this is an effective method, it does not always detect enamel defects, as they can often be too small or too inaccessible to be identified with conventional diagnostic tools. In fact, because of the widespread use of fluoride, it is becoming increasingly common for decay to develop from the inside, out. DIAGNOdent is useful in these cases, as it can detect cavities in every layer of the tooth structure. The device uses an innovative laser scanning system to assess the teeth for cavities. This process is much more accurate than traditional methods and can visualize cavities before the doctor or the patient know they are there. As the dentist passes the DIAGNOdent wand over the teeth, the device emits pulses of light energy through the tooth structure at a specific wavelength. The handpiece will illuminate the teeth and measure the fluorescence within the structures. The higher the fluorescence, the larger the cavity. It is important to note that the DIAGNOdent laser is not intended to replace traditional methods of cavity detection. However, it is an excellent supplemental tool that can help your dentist visualize problematic areas. In addition, DIAGNOdent is not suitable for everyone, as this method of cavity detection does not work on teeth that have been previously treated with crowns, bridges, or other dental restorations. As dental professionals, we are well-equipped to restore teeth whenever necessary. However, we prefer to keep them healthy to begin with. Treatments in preventative dentistry are absolutely essential to long-term oral health. Therefore, patients should attend all routine cleanings and examinations and practice good oral health habits at home between visits. As the world of dentistry evolves, our team strives to change with it. Patient care is our top priority. Therefore, we make it a point to stay up to date on all of the latest advancements. To learn about the technologies used at our practice, contact us online or give us a call at (425) 489-1177.